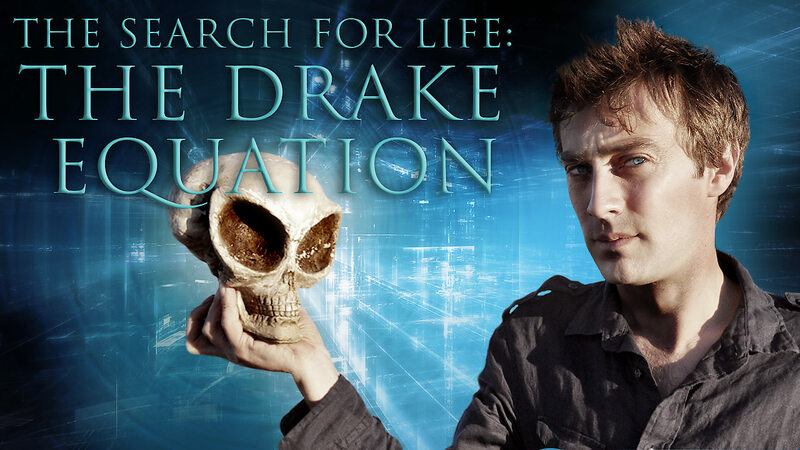 Here is all the information you need about "The Search For Life: The Drake Equation" on Netflix in the UK. Details include the date it was added to UK Netflix, any known expiry dates and new episodes/seasons, the ratings and cast etc. So scroll down for more information or share the link on social media to let your friends know what you're watching. Still want to watch it? 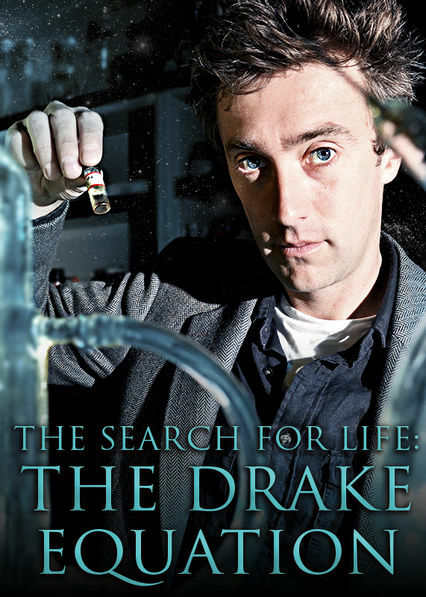 Try looking for 'The Search For Life: The Drake Equation' on Amazon . In 1961, American astrophysicist Frank Drake transformed attitudes about the search for extraterrestrial life by writing a revolutionary equation.